When you think of taking a vacation, Oklahoma isn’t usually a place that comes to mind first. But it should be. There is so much to see and do in Oklahoma. 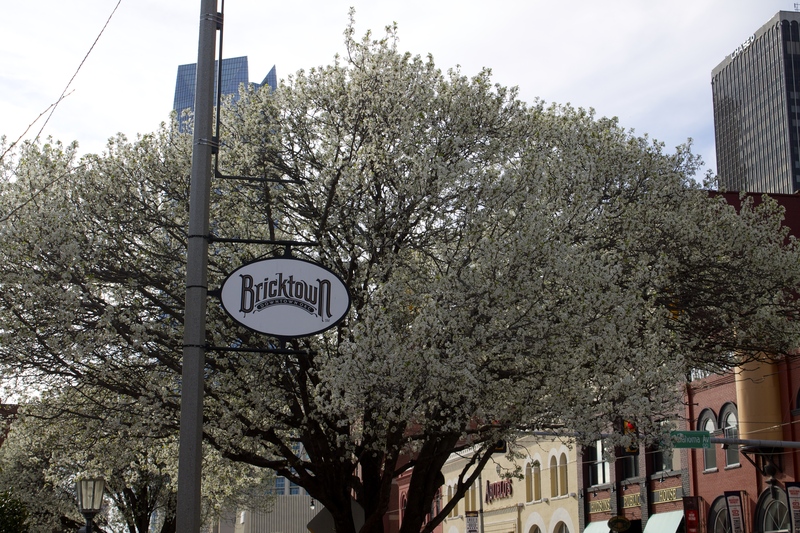 Especially, Oklahoma City which has grown in leaps and bounds over the past few years. Oklahoma is truly one of the most beautiful states in America and there are more reasons that one why you should consider this state and Oklahoma City as your next vacation destination. 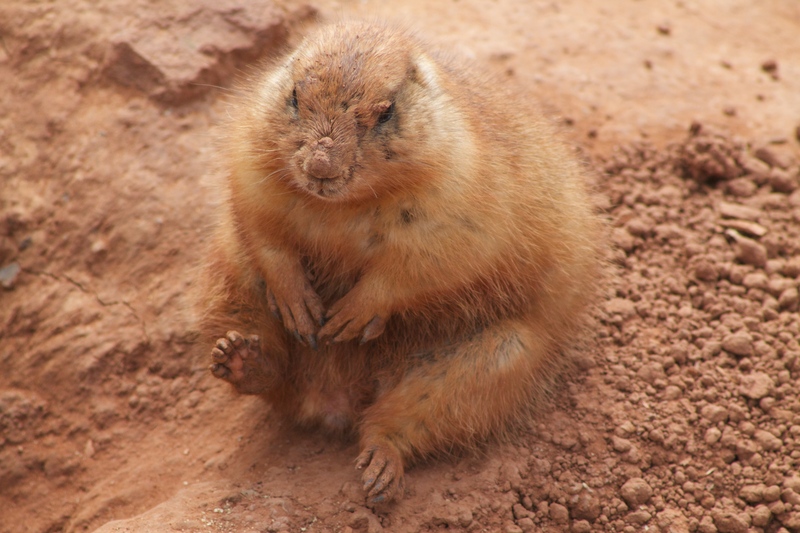 So now that you have decided that you are heading to OKC on your vacation, the next thing is to decide what to do. 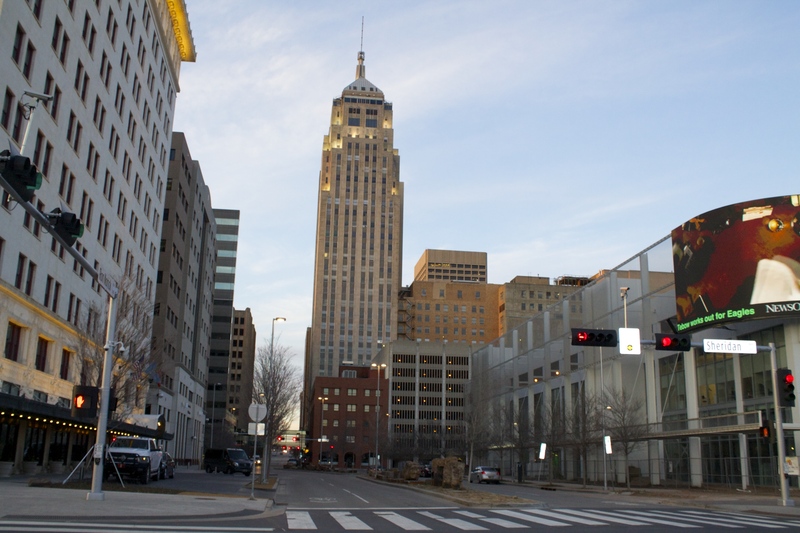 There is are so many things to do in Oklahoma City that you could visit ten different times and still not be able to take it all in. (That’s one of the way’s you can tell it’s such a great place to visit! ) So in this post, I am going to highlight my favorites. Here are 6 things to do in Oklahoma City with your family. 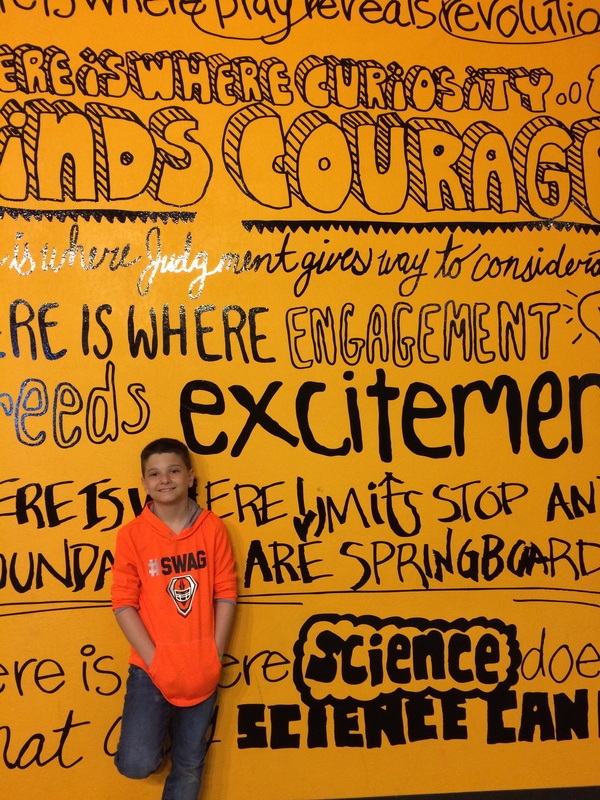 If there is one place that you must visit while in OKC, it’s the Oklahoma Science Museum. This place is incredible and so much fun for not only kids but adults too. They are constantly updating the museum so chances are you will experience something different each visit. The museum is very hands on so your children will love being able to learn about things by actually touching them. 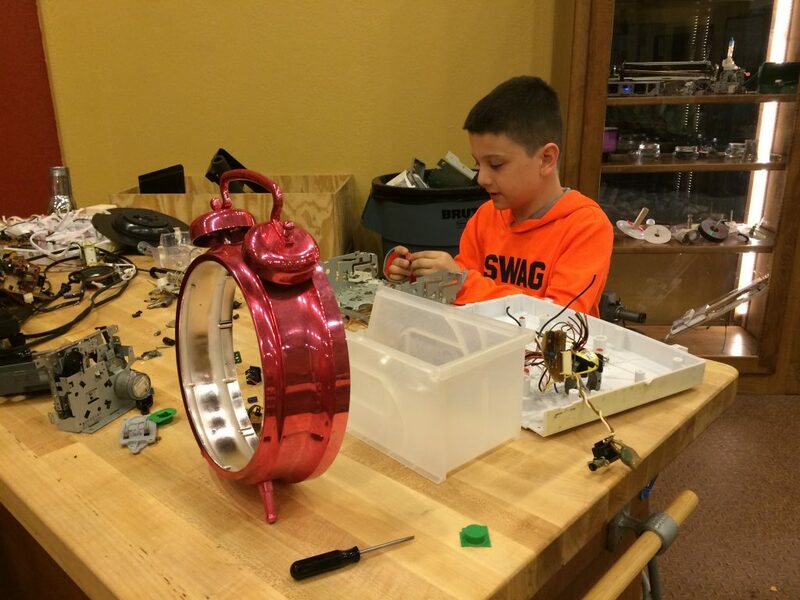 My sons favorite room was the tinker room where you could take apart different electronics, look inside and try to figure out how to put them back together. My daughters favorite room was the Grossology room, where you can learn about all things that are gross. Yes we are talking fart noises, stinky smells, poop, burps and everything else that makes kids giggle. This room was definitely a favorite for most kids. Another must see in OKC is the Oklahoma City National Memorial. 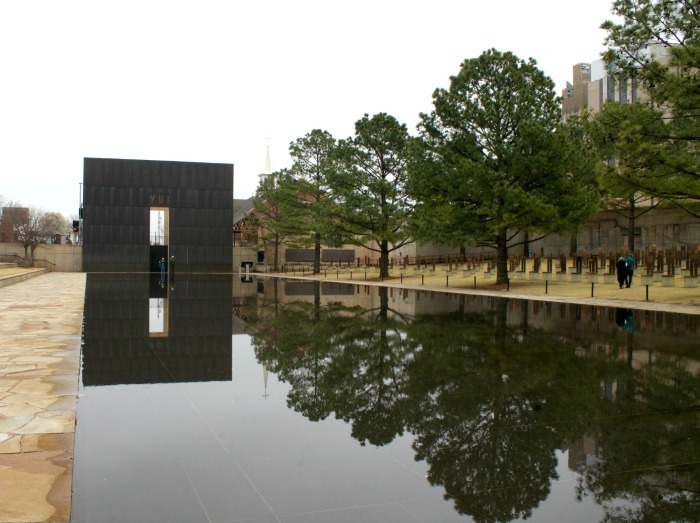 This is a beautiful place that was built to honor those victims, survivors and heroes of the Oklahoma City Bombing. Just recently they spent nearly $10 Million dollars in renovations and additions to the museum and memorial. For example, they now have the vehicle that Tim McVeigh was driving when he was pulled over and arrested after the bombing. The OKC Memorial is a sad place but it’s also a beautiful place where we can pay tribute to those who lost their lives that day. It’s definitely a place you won’t want to miss. 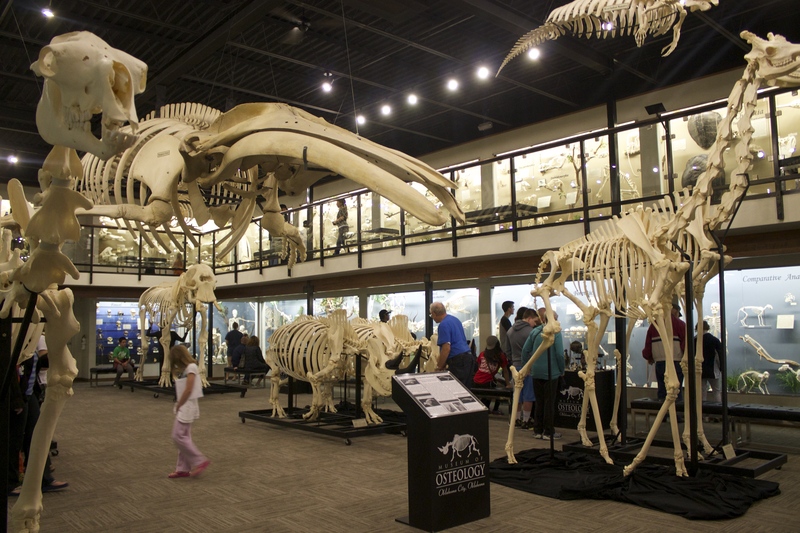 The Museum of Osteology is simply put, one of a kind. It is America’s only skeleton museum and home to over 300 skeletons which are on display. On the outside the building may not look like much, but once you walk through those doors, prepare to be mesmerized. My family and I toured the museum for a good two hours taking in all of the fascinating skeletons. 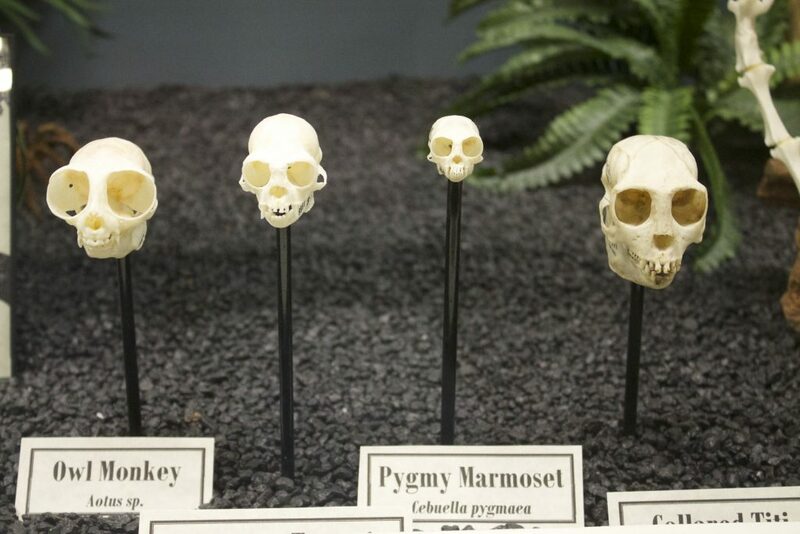 You will see things like an anaconda skeleton, a dwarf skeleton and even a tiger skeleton. Chances are if you think of a type of skeleton, it’s probably at the museum. The Museum is a great place to take curious kids because it allows them to see things that they wouldn’t normally see. Touring the museum definitely peaked my son’s interest in science and the human body. Future doctor maybe? If you and your family love the outdoors and having fun, then I would highly suggest a day visit to RiverBoat Adventures in the Boat District. Here you will have the chance to get out in the water with rowing, kayaking, dragon boating or if you are brave enough, stand up paddle boarding. But there is lot’s of fun stuff to do on dry land as well. 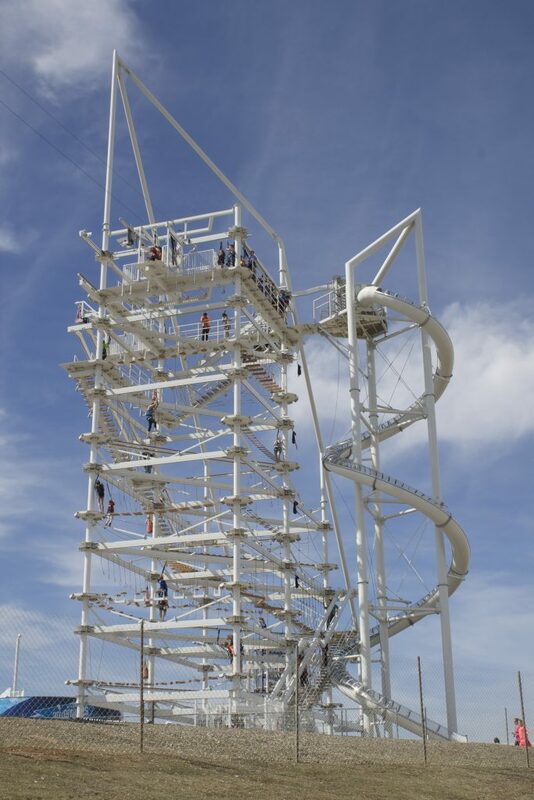 RIVERSPORT Adventures features a 700-foot SandRidge Sky Zip across the Oklahoma River, a six-story high sky trail, an 80-ft free fall drop, high speed spiral slide and more! That’s just for the big kids and adults. For the kids there is a separate section where children can bounce their heart out, try their hand at beginners zipping or brave a kiddie sized sky trail. This is such a fun place to visit for both mom, dad and the kids. 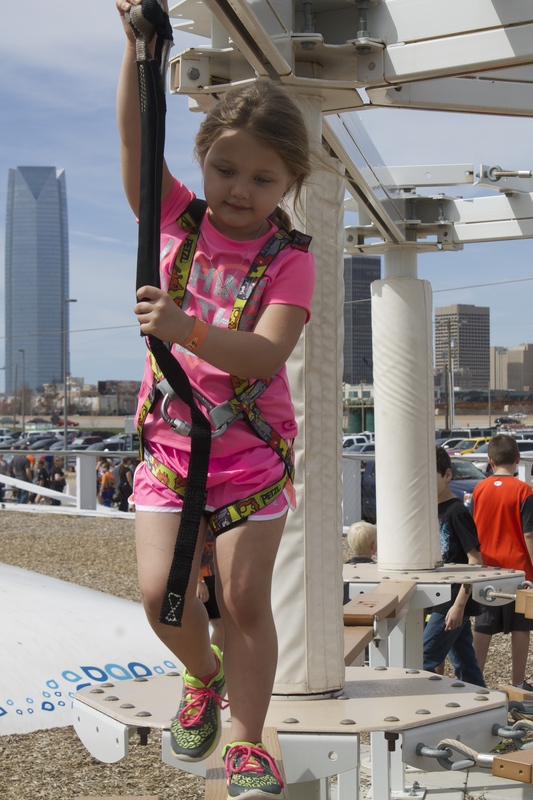 There is a ton to do here at Riversport Adventures so I would recommend allowing several hours to enjoy all this attraction has to offer. Pops is one of my favorite places to eat when I am in the OKC area. It’s not actually in OKC but close. 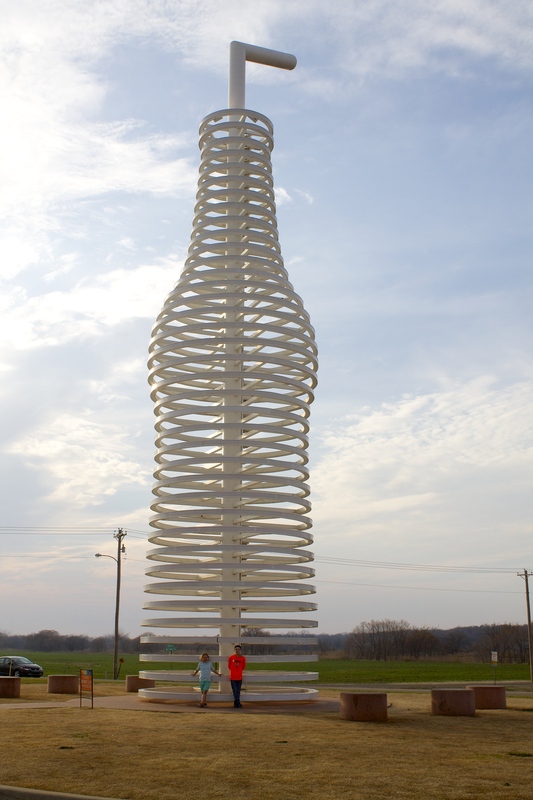 Pops is located in Arcadia on Historic Route 66 which is about a 15 minute or so drive from OKC. 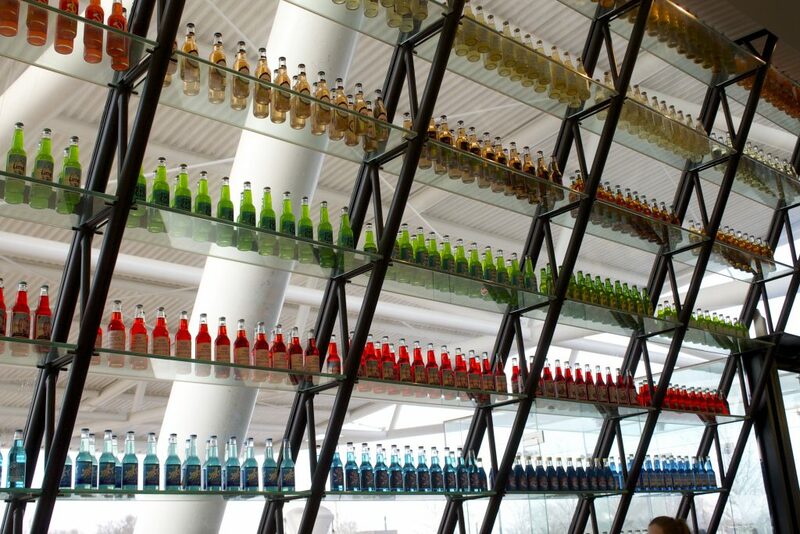 What makes Pops so unique is that it is home to over 600 different varieties of soda pop. You can browse the huge selection of pop in the gift store and choose your favorite. It’s really a fun place to visit plus the food is outstanding and reasonably priced. Tip: Every Tuesday’s burgers are half price! 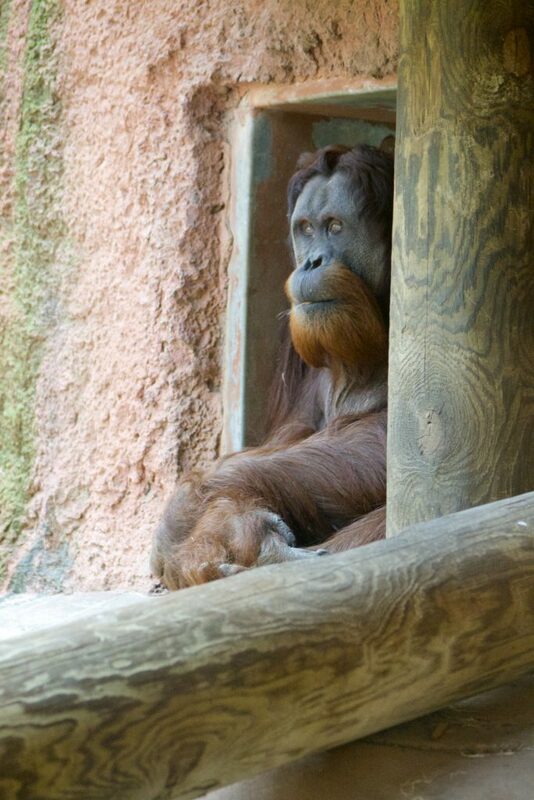 Whenever we are in a new city or state, we always try to check out their zoo. 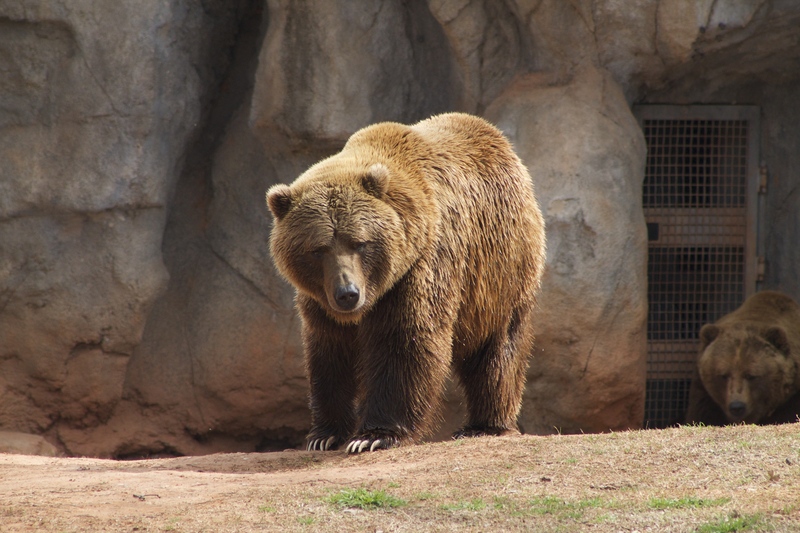 Zoo’s are such a fun and inexpensive way to spend the day together as a family. The OKC zoo is definitely one of my favorite zoo’s to visit. They are home to 1,900 different species including giraffes, apes, bears, alligators, eagles and much more. One of my favorite parts about the OKC zoo is the Great EscAPE which is a 6.6 Million dollar exhibit and currently houses 18 animals, including: two troops of gorillas with a new baby. One pair of orangutans, and a dynamic community of chimpanzees including three youngsters. All of the animals have been very interactive each time we have visited the Great EscAPE and it’s a wonderful place to learn all about these majestic animals. 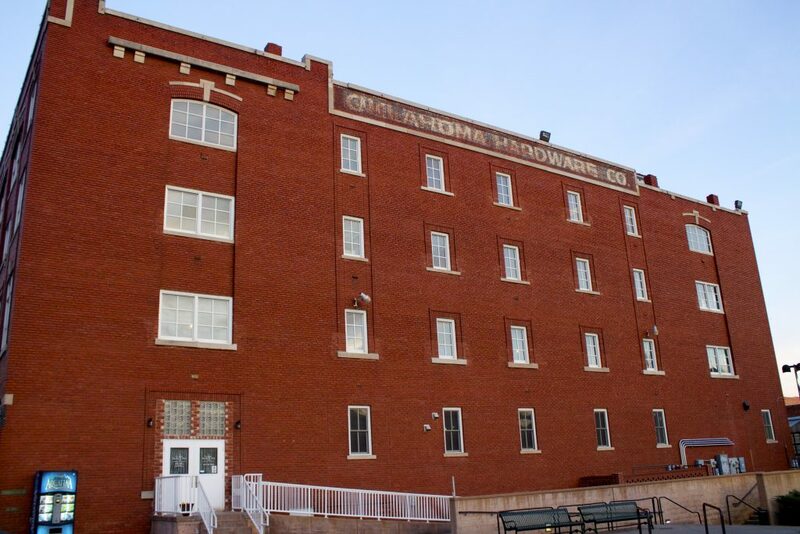 These are just a small handful of the fun and exciting places to visit when you are in Oklahoma City. And I’m not the only person who thinks OKC is such and awesome place to visit. In fact National Geographic Travel named Oklahoma City, Oklahoma as one of the 20 best trips of 2015. To learn more about OKC and plan your next visit, check them out online at http://www.visitokc.com.